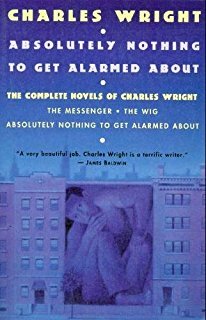 Charles Wright (June 22, 1932 – October 1, 2008) was an American novelist. 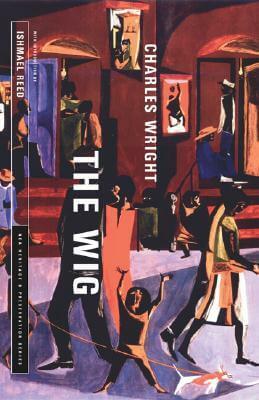 Wright was an avid reader and knew he wished to be a writer; he dropped out of high school and spent his days in the library, and according to one story he told, he would read magazines in their bound stacks at the railroad station because he knew that once they got to the local drugstore, he wouldn’t be allowed in to look at them. Wright served in the Army during the Korean War and moved to New York in his 20s. An early novel was rejected by Farrar, Straus, but an editor there encouraged him to write his own story, which became “The Messenger". 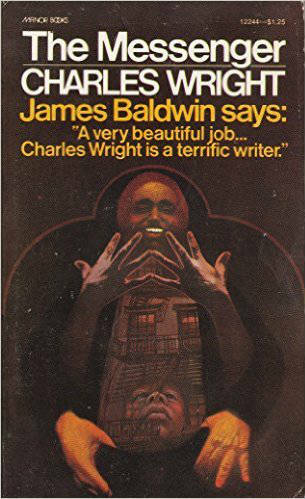 Tell us how much you like Charles Wright.